We are of course talking about the beautiful Channel Islands. 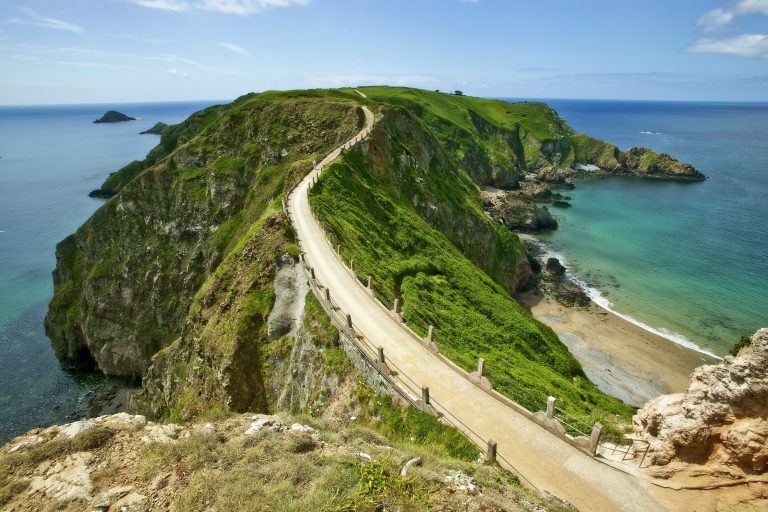 Although located just off the Normandy coast of France they are British Crown dependencies. The Channel Islands are made up of two larger islands; Guernsey and Jersey. Within the Bailiwick of Guernsey are the smaller islands of Alderney, Sark and Herm. Each of the islands are unique and have something different to offer visitors. 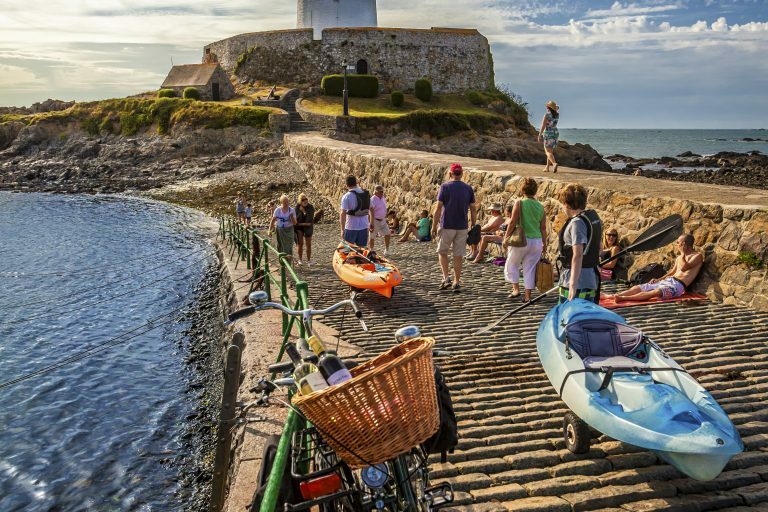 The islands are just a 30 minute flight from mainland England, have award-winning beaches, an incredible history, picture-postcard towns, world-class food, and are officially the sunniest place in the British Isles….what’s not to love about a Channel Island break?! Guernsey is the largest island within the Bailiwick and the second largest Channel Island, after Jersey. 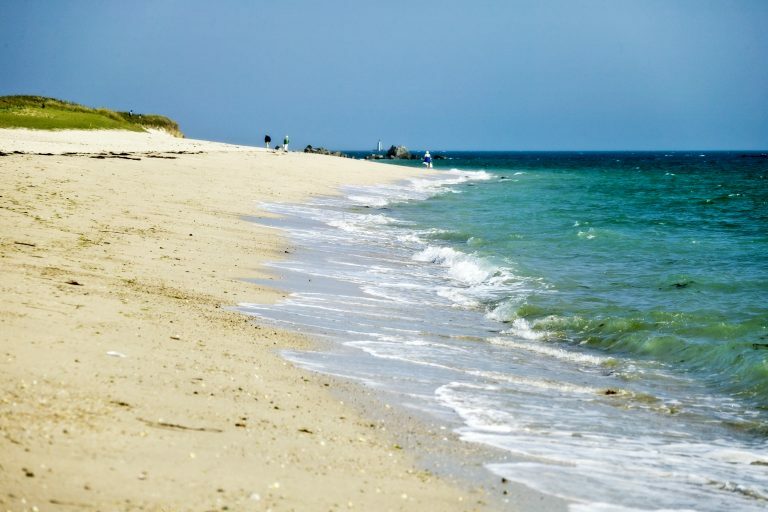 At just two square miles, what Herm lacks in size it more than makes up for in stunning natural beauty. 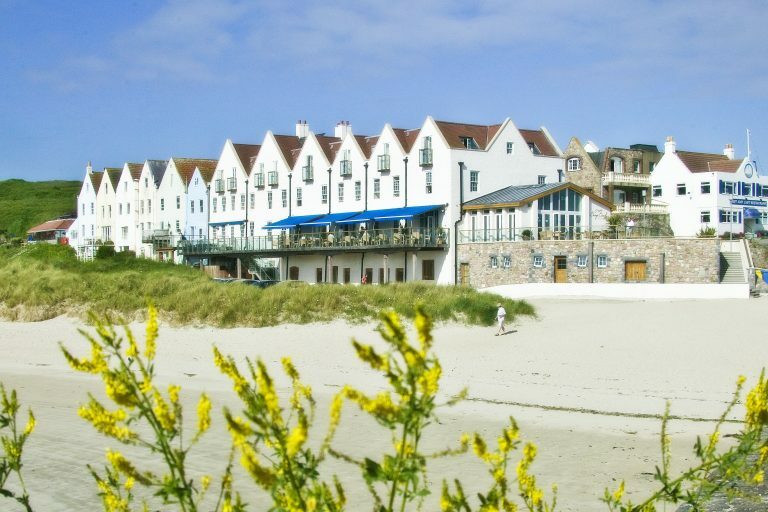 With an area of around two square miles and a population of 600, Sark is approximately one hour from Guernsey by boat. Alderney is the second largest island in the Bailiwick at three square miles and a population of around 2,000.